The inability to digest foods and nutrients properly may result from an occasional deficiency in digestive enzymes. Without sufficient digestive enzymes, your body doesn’t effectively assimilate the food you eat, leaving many important nutrients unutilized. This discussion couldn’t have come at a better time, as we enter that time of year when the holidays and parties full of hard-to-resist food, candies, and desserts often leave us feeling less than our best, healthy selves. While many foods naturally contain enzymes to help assimilate and utilize nutrients, these enzymes can be destroyed in the cooking process, quickly depleting your body’s store. Your enzyme reserves must then be restored through better eating habits and supplementation. Optimal enzyme levels help you properly digest proteins, fats, and carbohydrates, which are essential to your overall well-being. 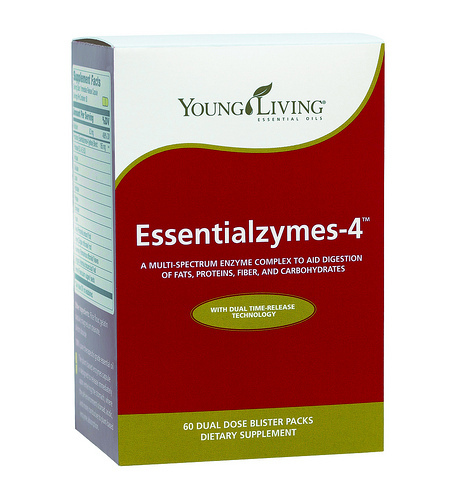 Essentialzymes-4™ is a multispectrum enzyme complex specially formulated to support the critically needed digestion of dietary fats, proteins, fiber, and carbohydrates. The dual time-release technology releases the animal- and plant-based enzymes at separate times within the digestive tract, allowing for optimal nutrient absorption. Amylase promotes the digestion of starches—something that is very important if you consume the typical American diet. Cellulase assists with the breakdown of cellulose, an insoluble plant carbohydrate, converting it to beta-glucose. Because beta-glucose is released more slowly than regular glucose, it provides a more sustainable energy source for your body and decreases the rapid rise in blood sugar typically seen after ingesting simple sugars. 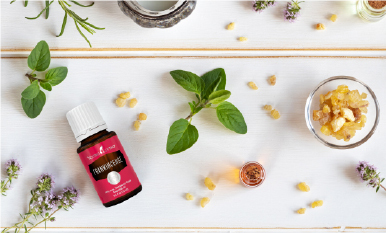 Lipase aids in the digestion of fats, or lipids, and increases the nutritional value of healthy fats that you ingest by promoting the digestion and absorption of essential fatty acids. Peptidase helps breakdown peptides into their component amino acids. Phytase has the ability to release phosphate and other essential minerals from a plant compound called phytic acid. 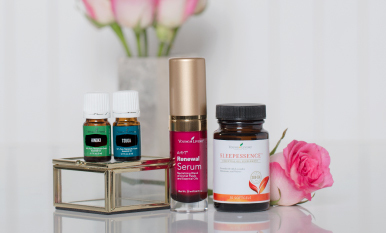 This action may support your body’s ability to absorb and utilize vital minerals. Papain aids in the digestion of proteins. Because papain is very effective at breaking down protein fibers, it is widely used in South America as a digestive aid following the consumption of meat. 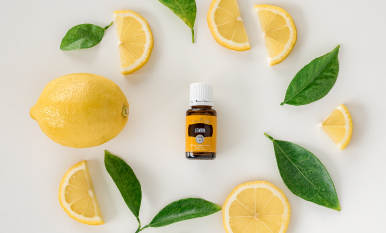 By combining these enzymes with natural Anise, Ginger, Rosemary, Tarragon, and Fennel essential oils, Young Living has created a fantastic product that can provide great support to your digestive system*, particularly during the holidays when many people overeat or eat too much of the wrong foods.